Shopping for Creative Toys Creative Toys? Try your hand at fashion design! 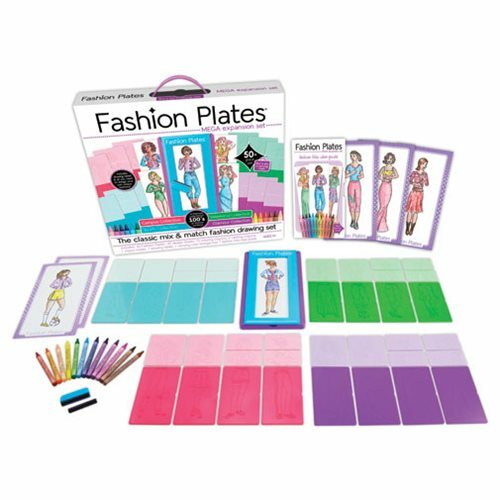 Create unlimited combinations with the 4-in-1 Fashion Plates® Mega Set! Sports, Glamour, Campus and Weekend Collections all come together in this 50+ piece boxed set. It’s the ultimate kit for aspiring designers to create fun and unique fashions—the possibilities are endless! Ages 6 and up.